London will always have a special place in my heart and it's where I've chosen to call 'home', but I find it's so easy to get swept up in the blur of excitement that is London, so much so that sometimes I just forget to stop and breathe. So this weekend I decided to take a much needed break from the big city and hopped on the train to Brighton to visit one of my best friends. As I was only able to stay for the day, I headed to St Pancras super early to catch my train - with Brighton only being just over an hour away from London, and it only costing me £10 return with Thameslink, it's a wonder I've never been before - and I was in Brighton by 11am ready to explore. As soon as I arrived we walked on down to The Lanes, which was a must -see on my list. The Lanes are a collection of small little alley ways and lanes, packed full of quirky little shops, perfect for finding something unique or stopping off for some tea and cake - which is exactly what we did. After a little wander around the North Lane, which is the quirkier of the two main lanes (and a stop in Sass & Belle - obviously), we stopped off at Catwalk Cakes for some Rainbow Cake. I'd never had rainbow cake before despite lusting after it for months, and if you're going to indulge, it should definitely be in Catwalk Cakes a.k.a the cutest tearoom ever. 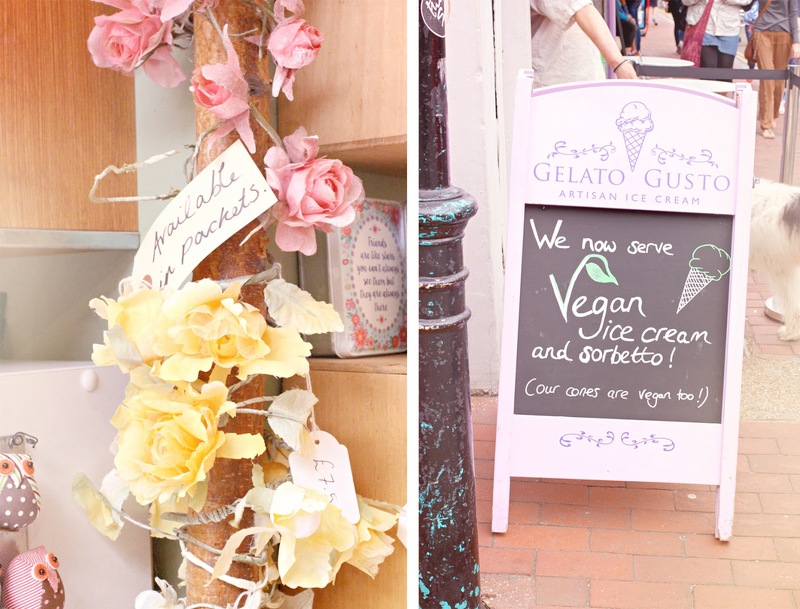 After our little pit-stop, we carried on exploring the lanes, ducking into the cute antique shops and taking a peek at all of the vintage sweet shops, before walking down to the beach and the famous Brighton Pier. 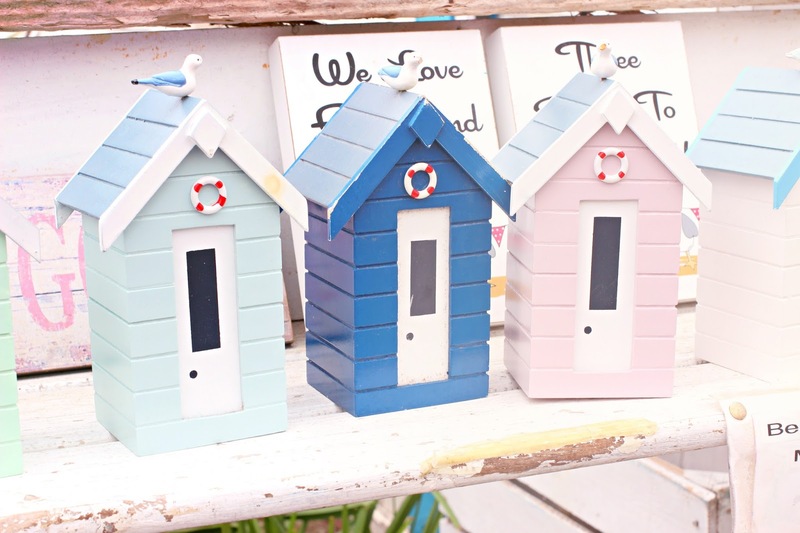 I lived in Bournemouth for four years whilst I was studying and despite being one of the countries most famous beaches, the pier leaves a lot to the imagination - so Brighton Pier was a must see for me. Brighton Pier is pretty much everything you'd expect from a traditional seaside resort...fairground rides, fish and chips, novelty stores and of course, pier donuts! Having just filled up on rainbow cake, I couldn't quite manage any of the yummy delights the pier had to offer...but I'll definitely be going back to sample the seaside delights. After a trip down the pier and a little wander down Brighton's glorious pebble beach, we were feeling a little peckish so we headed down the lanes to Donnotello's Italian Restaurant - a surprisingly large family run restaurant, popular with locals and celebrities alike. The food was delicious and definitely easy on the purse strings - a refreshing change to the extortionate London prices I've become accustom to. During the afternoon we headed back down to the lanes to take a look at some of the other stores (Choccywoccydoodah was a personal favourite of mine! ), try on a few outfits and have a little catch up as it'd been a few months since we'd seen each other face to face, before catching my train back to London. 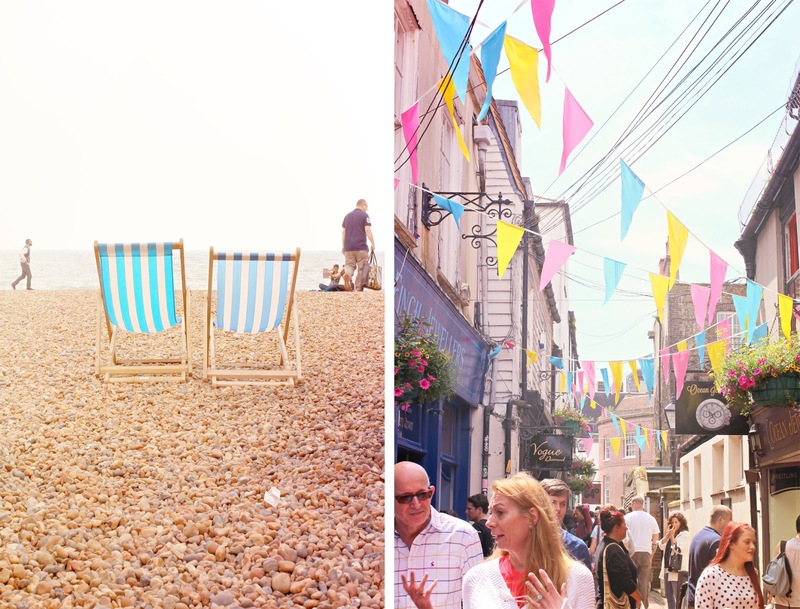 I have to say, I absolutely loved Brighton and it's definitely been one of my favourite places to visit in the UK - everything was quirky and cute, and there's just so much to see and do. If it wasn't for work, I'd definitely consider moving down to Brighton for a slightly quieter life, but alas, for now Brighton will just be my escape from busy city life. Aww, I am glad you were able to take a little break from the city. It looks like you had such an amazing time! Gorgeous photos Becky! I'd love to travel to Brighton one day!